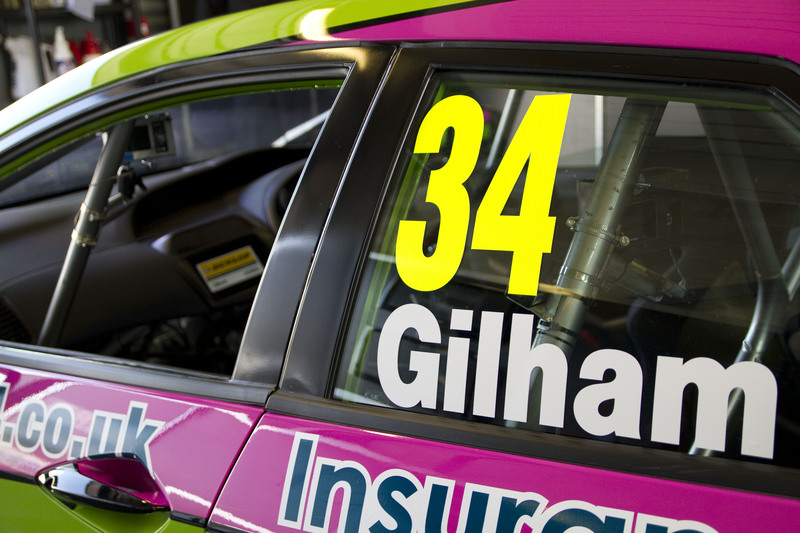 Here at Tony Gilham Limited, we strive to bring you the best possible service at all times. A family run business that prides itself on our customer service and satisfaction, we offer a wide range of services for both domestic customers and business users. 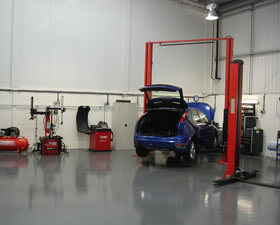 With a dedicated, highly skilled team of professionals, with all the latest up to date garage equipment, our results speak for themselves. All of our technicians are fully trained to main dealer standards and can cater for all makes, models and sizes of vehicles for works including M.O.Ts, (groups 4, 5 and 7) servicing, repairs, tuning and diagnostics. We are also able to offer maintenance contracts for your fleet including a collection and delivery service within a five mile radius. This service is also available to domestic users. 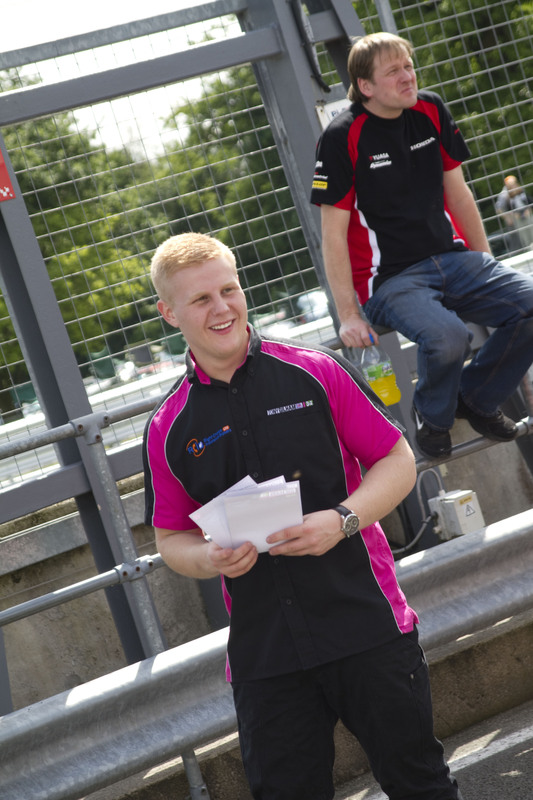 Our sponsors, partners and linked companies make it possible for us to provide a complete service at very competitive prices by using top names such as Milltek Exhausts, REVO tuning and Regal-Autosport to name but a few. We are very proud of our vibrant reception area and spotlessly clean workshop which appeals to all of our customers and must be seen.